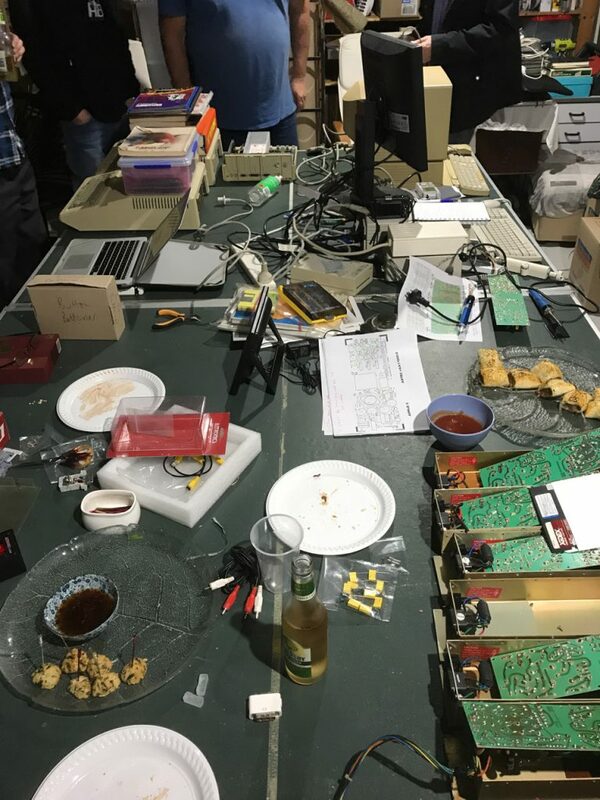 Not many photos from me of WOzFest Slot 7: Your Card – I was a little distracted by needing to get ready to go out. Melody took heaps of photos, though, and has made some available here. 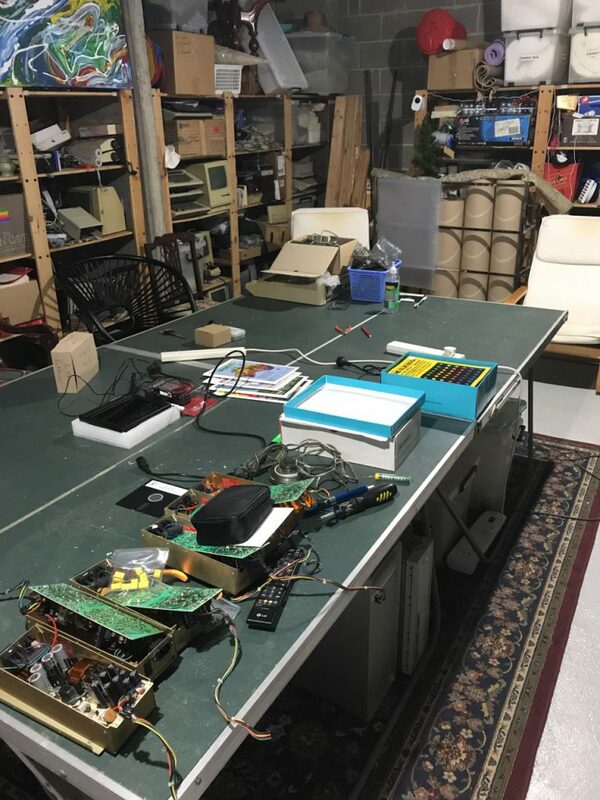 WOzFest Slot 7: Your Card in full swing. 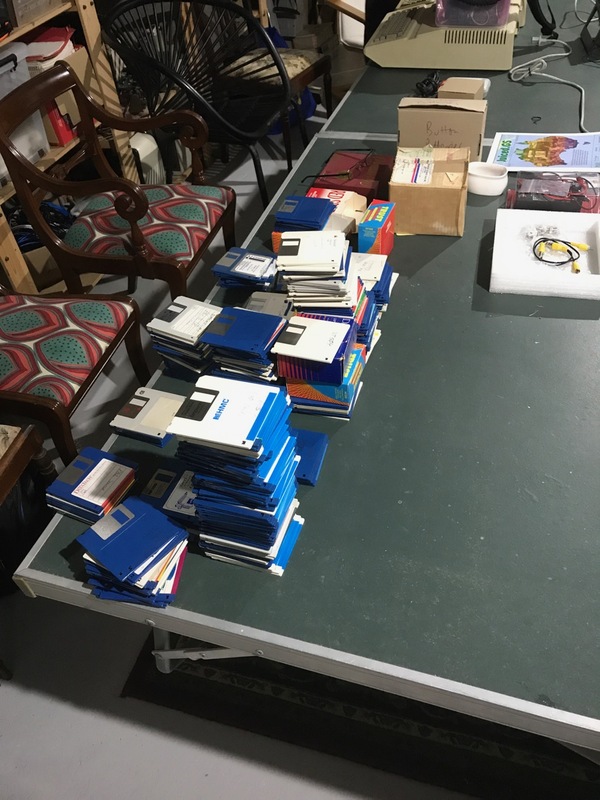 Apologies for the delay getting this recap out – real life interferes with more than just my Retrochallenge entries! But given Oz KFest 2017 has started, I thought I’d better get a wriggle on! Photos are in a separate post as usual. We had a pretty good turnout on the day, with around 12 attendees all up. Most attendees had to leave by about 17:00, so I didn’t end up leaving many attendees alone when I had to get ready for my night out, and those remaining had left before I left home myself. Melody and April, authors of the Octalyzer, had driven up from Melbourne – they attended KansasFest last year and wanted to capture some of the KFest magic by being here for the Skype hookup to Kansas City. 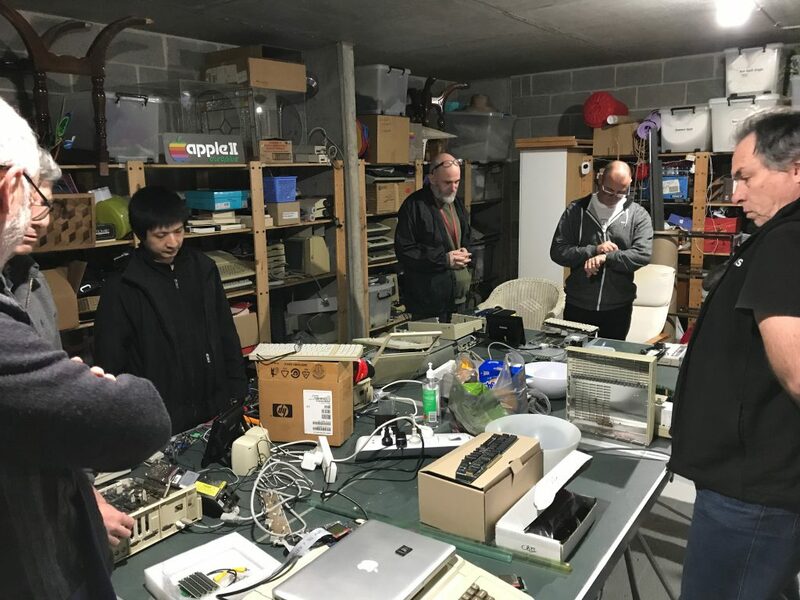 They discussed their work on the Octalyzer with attendees, who were impressed by its features such as 3D rendering of Apple ][ programs, rewind functionality, and online access to disk images. 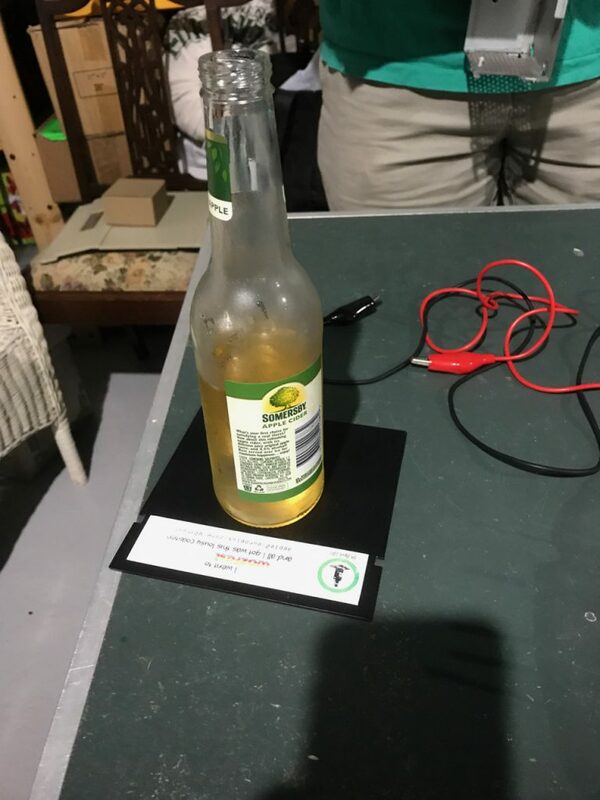 Speaking of which, the hookup went pretty well with a reasonable number of KFest attendees hanging around in the basement to say “Hi!”. WOzFest regulars Michael and Jeremy were there, and another Aussie, Steve from Brisbane, also participated. 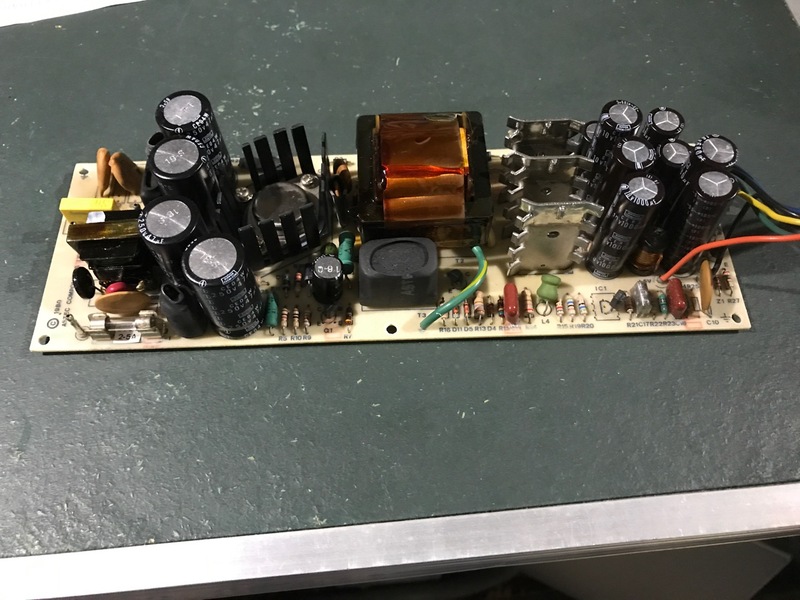 Audio was acceptable overall, but is always the weak link in the hookup – there were a couple of other groups of KFest attendees in the basement along with the Skypers, and I think that may have made the audio a little more challenging for Michael’s laptop to pickup properly. That said, it’s great to check in with the KFesters and capture just a little bit of what it’s like to attend – Jeremy made that a little easier by providing a couple of 360° 3D pictures which we looked at in Sydney using Jon’s ViewMaster phone-holder. It was amazing to look around and feel like you were in Rockhurst. I’m sure nothing beats the real thing, though! Craig worked on some custom ROMs for his //c+ which Leslie had burnt for him, and Mark discussed his IIgs port of Asteroids and checked out The Octalyzer. 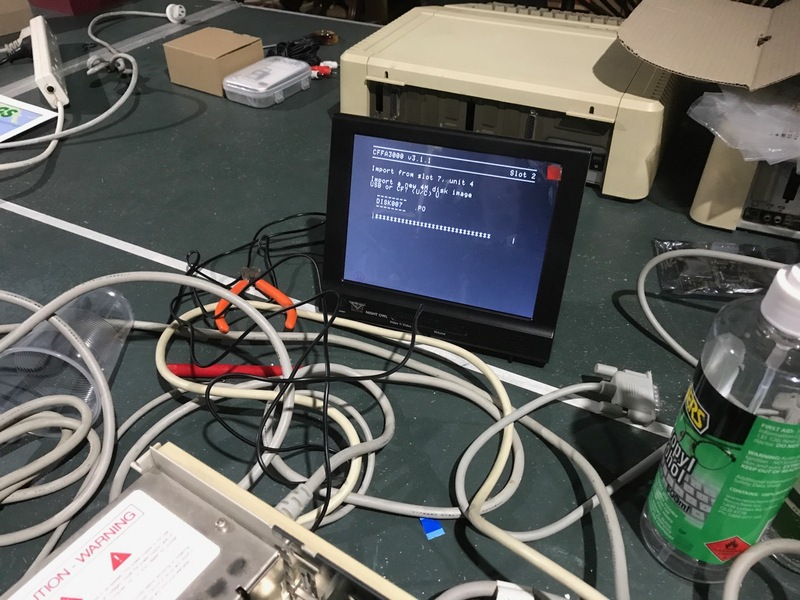 Andrew worked on a few projects: he troubleshot a non-working Ensoniq chip in one of his IIgs’s; he changed the config of a Toshiba FlashAir SD card (which has built-in WiFi and HTTP POST-based access to contents) with the aim of updating it from an emulated IIgs build environment; he helped David check his //e PSU; and he helped Murray check the operation of his IIgs and IIgs PSU. Look for an announcement soon on a mini-WOzFest in honour of Tony Diaz’s attendance at another Oz KFest – the gathering I held after Oz KFest 2015 before Tony flew back to the US became the seed that has germinated into WOzFest, so it seems appropriate to have another gathering with him in Sydney before he flies back this year. I’ll be taking a relative back seat on this one as I have a prior social engagement that evening, so I’ll have to leave my own gathering late afternoon and will be handing the evening into the capable hands of the attendees. 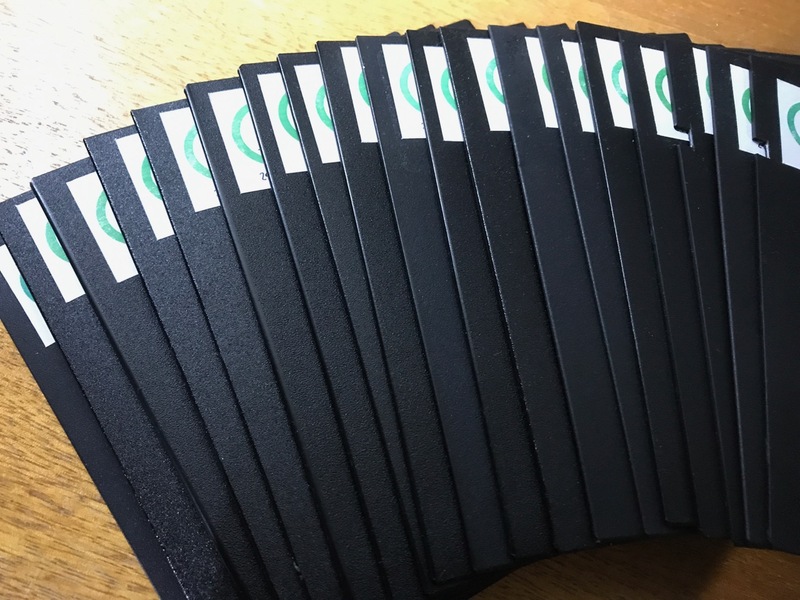 The day really will be for attendees to fill, just like a IIgs slot assigned as “Your Card”. 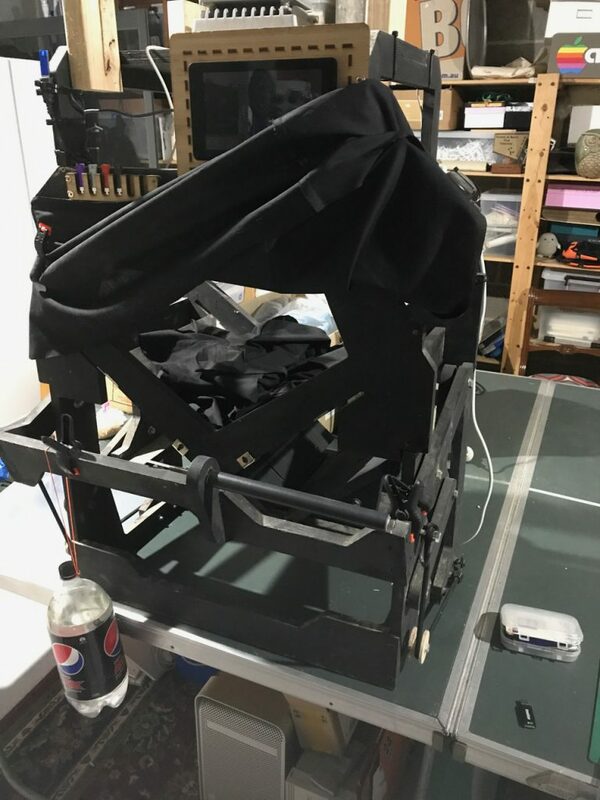 What I have organised is the usual Kansas Fest video hookup we try for each year – the Skype call is slated to start at around 14:00 local time (23:00 Friday Kansas City time). 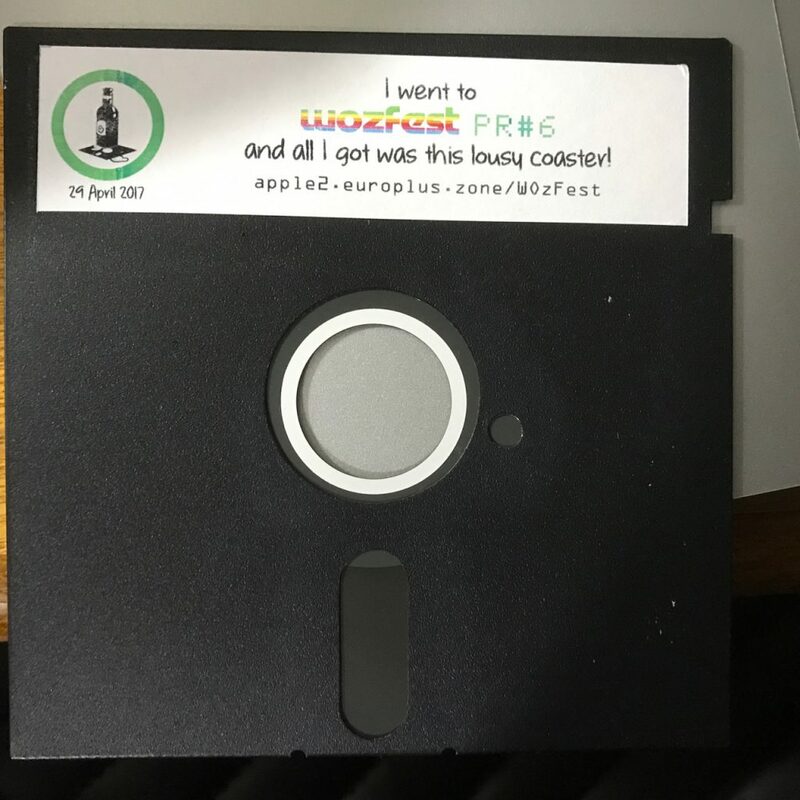 Frequent WOzFest and Kansas Fest attendee Michael, from the Retro Computing Roundtable, will reprise his role as host of the Kansas City end of the Skype call. 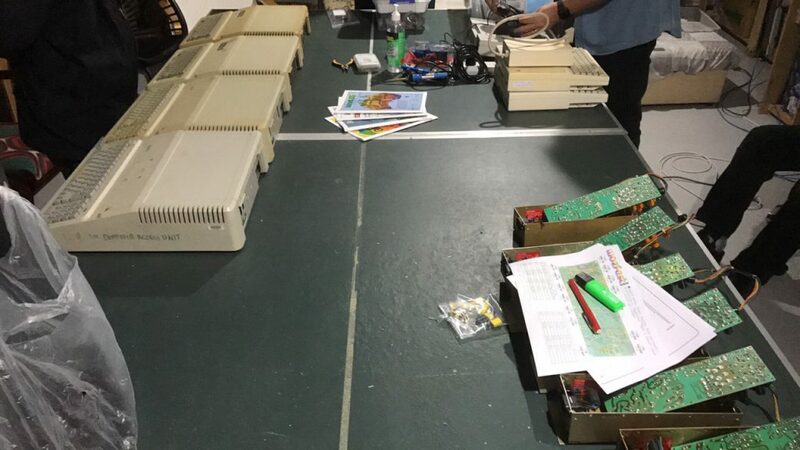 WOzFest PR#6 attendee Mark has already announced to the Apple IIoz mailing list his IIgs-related project, a port of Asteroids for the IIgs, which he’s hoping to demo on the day. 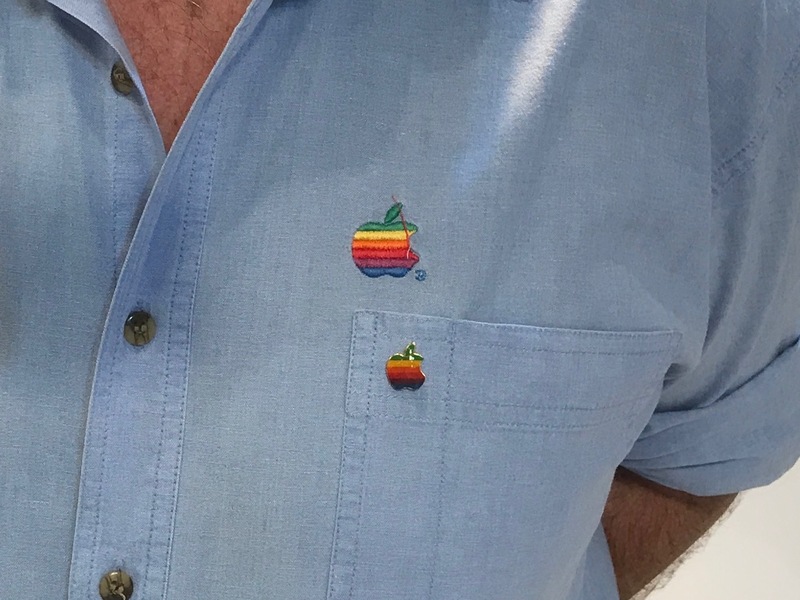 I’m looking forward to seeing it, as well as other IIgs-related projects attendees will work on for the day. As always, it will be held at my place at Wollstonecraft, on Sydney’s Lower North Shore – contact me for the address! Start time is 12:00(ish), with an expected finish time of around 21:30. No lunch provided, but nibbles, soft drinks and Apple cider will be available (I ask for a small contribution towards snacks), and anyone here for dinner can chip in for delivery pizza whenever the mood strikes.